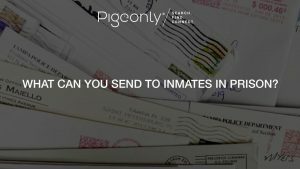 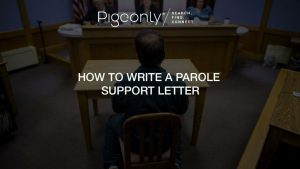 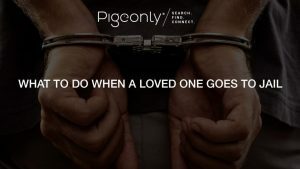 What Can You Send to Inmates in Prison? 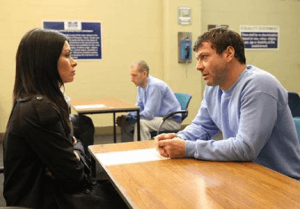 Are You Aware of Your Inmates Rights? 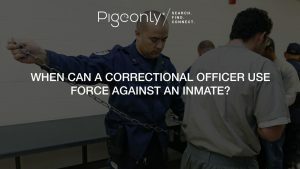 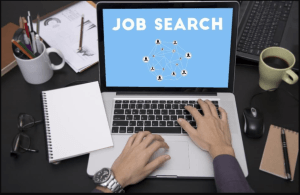 When Can a Correctional Officer Use Force Against an Inmate?